An online supplier of dementia aids and technology for care homes has received a £2.25m investment from healthcare venture capital fund McKesson Ventures to expand globally. 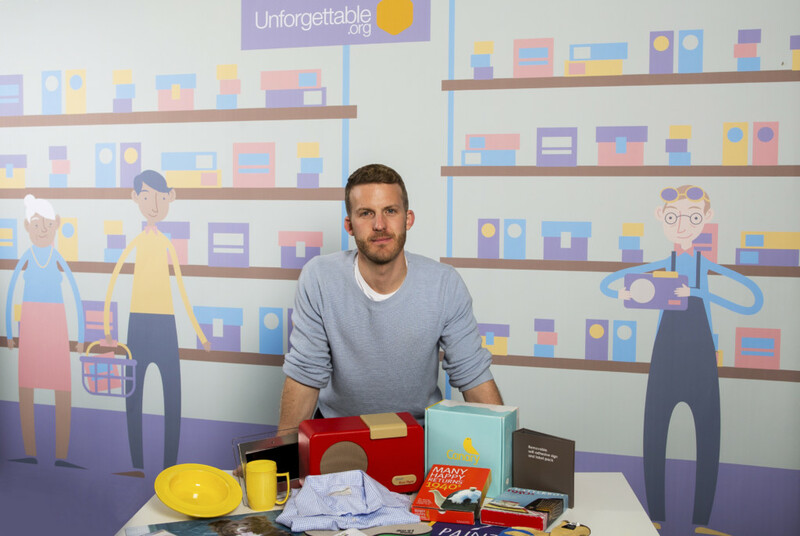 Unforgettable, which was founded two years ago, is the brainchild of James Ashwell, who set the business up after caring for his mother with dementia for five years. 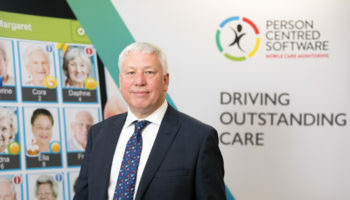 He witnessed first-hand the severe lack of dementia products and support that can make a real difference to sufferers and set about creating an online channel featuring the most innovative solutions around. Unforgettable currently stocks more than 1,000 products and items of equipment. As well as care homes, it supplies direct to consumers, NHS institutions and carers. 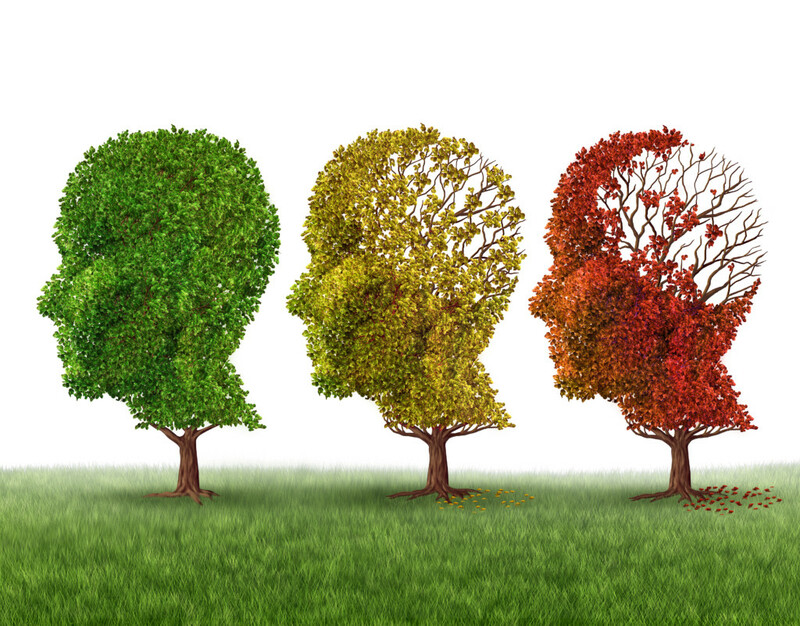 There are currently 850,000 people living with dementia in the UK, with forecasts suggesting this will grow to one million by 2020. 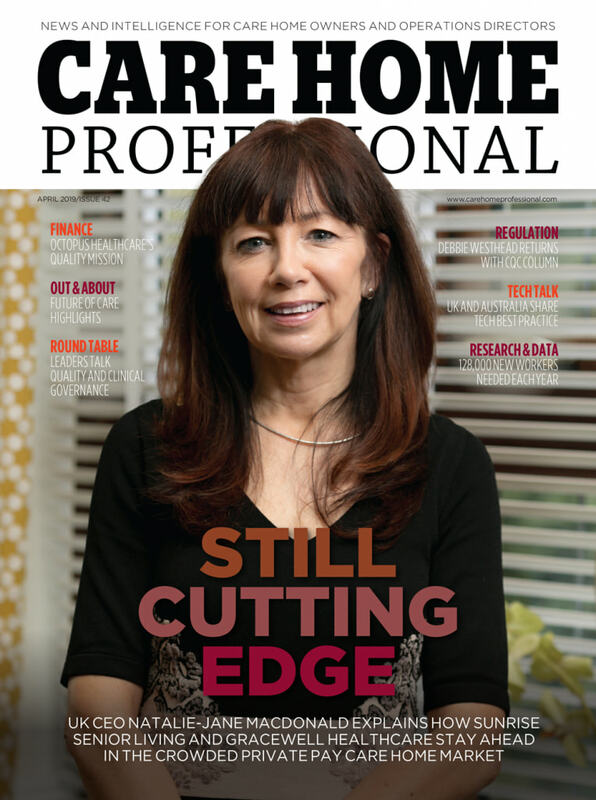 Yet despite the huge numbers affected by dementia, there are no recognised go-to brands anywhere in the world for those looking for solutions to their daily challenges. 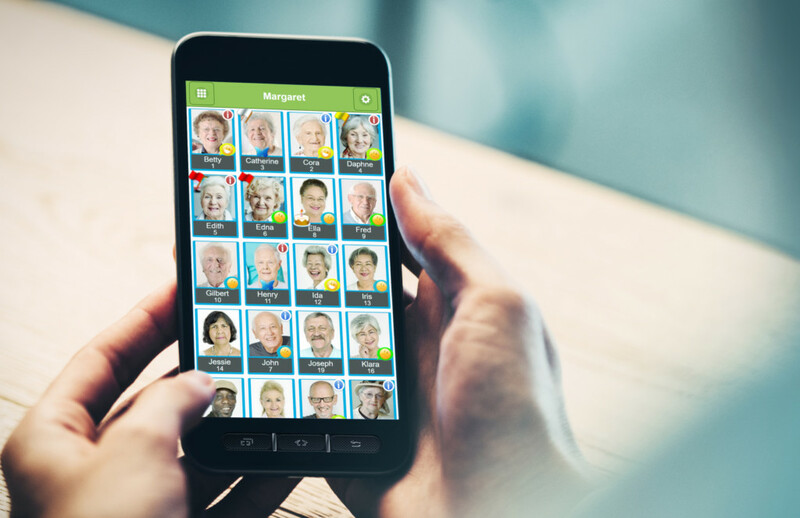 The investment from McKesson Ventures will allow Unforgettable to make “simple, affordable solutions” accessible to those affected by dementia on a global scale, says Ashwell. “Our partnership with McKesson Ventures will allow us to deliver this faster,” he added. 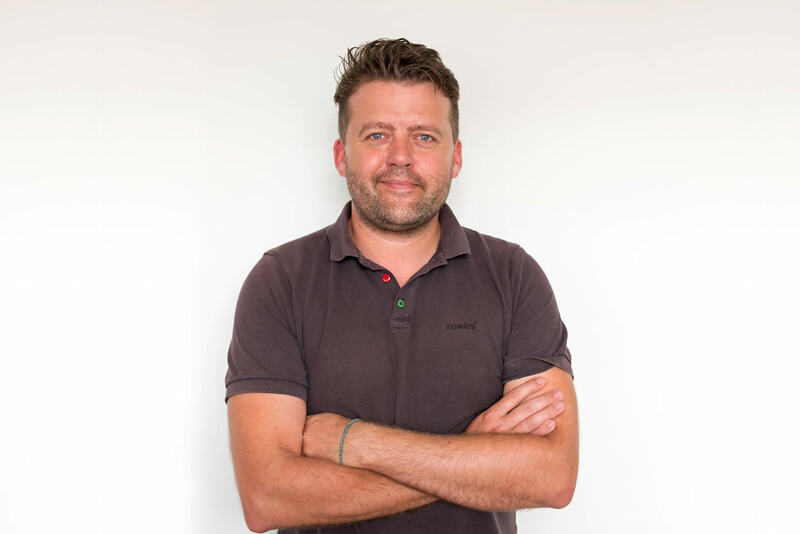 The cash injection will be used to allow the London-based start-up to accelerate its already impressive growth, launch products on the high street, develop a range of new products and build a platform for international growth. The investment round is also supported by Unforgettable’s existing investors Bridges Fund Management and Impact Ventures UK and brings the total raised by Unforgettable to £3.8m. “There’s no question, Unforgettable is serving a rapidly growing unmet need in healthcare and in our society generally,” said Tom Rodgers, SVP & managing director of McKesson Ventures. McKesson is the oldest and largest health care company in the US serving more than 50% of US hospitals. It delivers one-third of all medications used daily in North America with operations in more than 16 countries including the UK’s largest community pharmacy chain Lloyds Pharmacy.